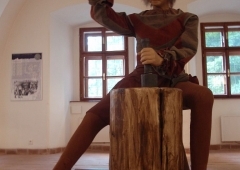 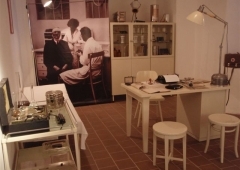 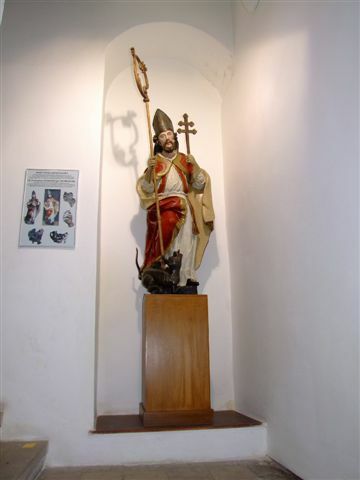 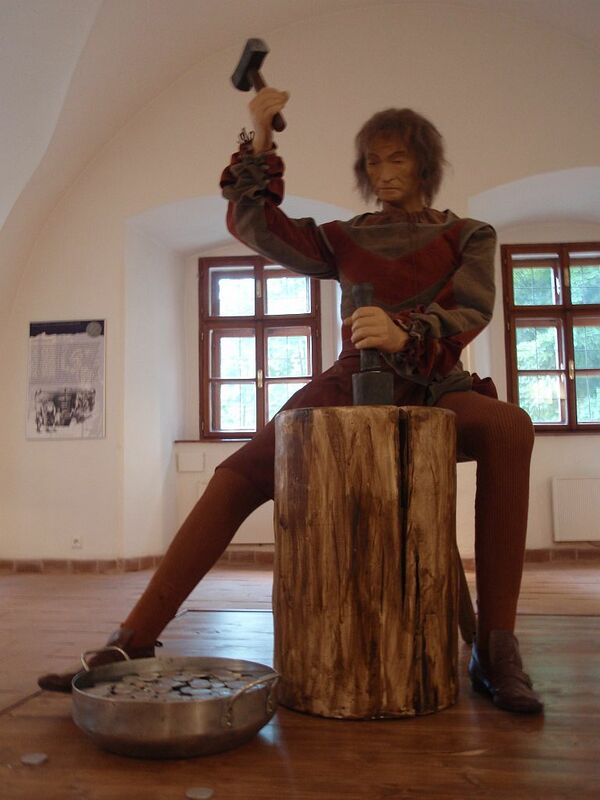 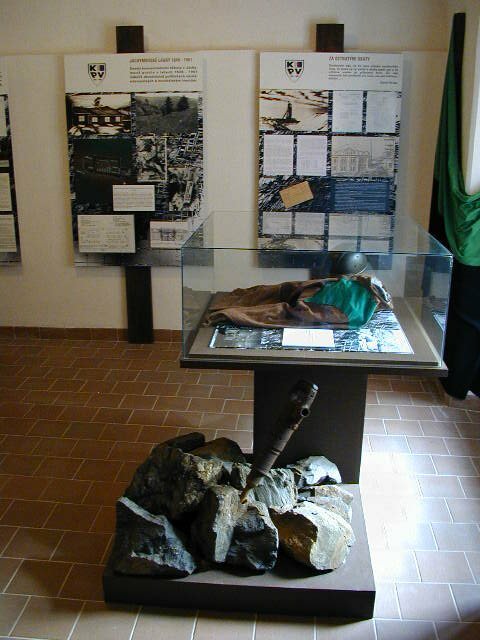 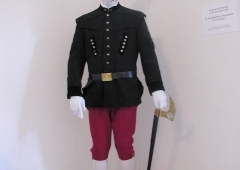 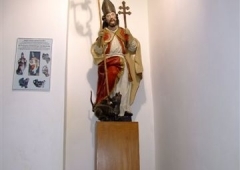 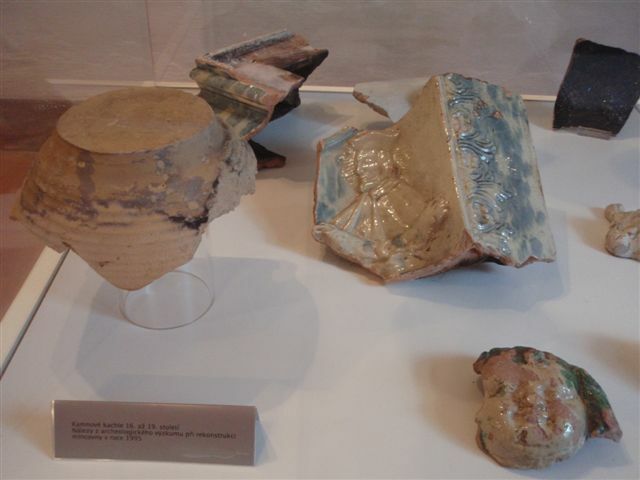 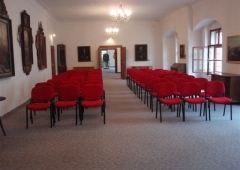 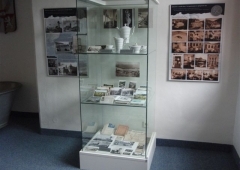 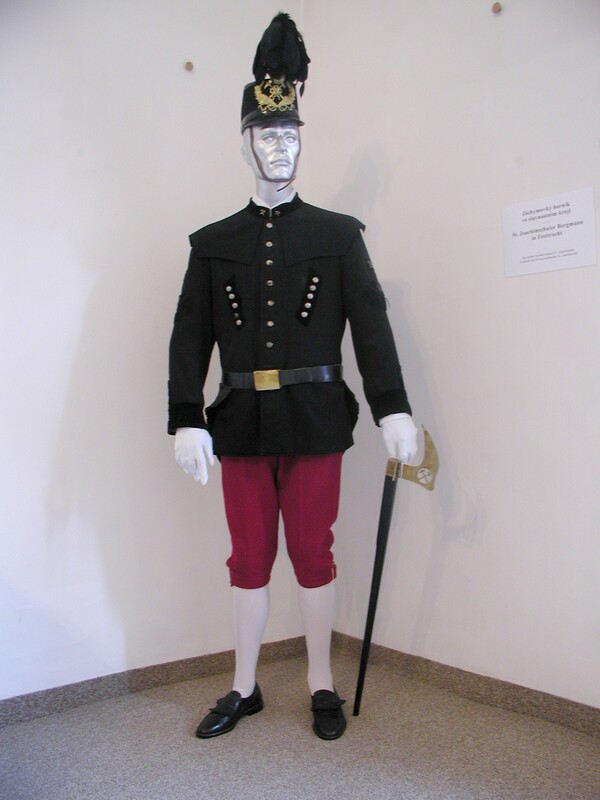 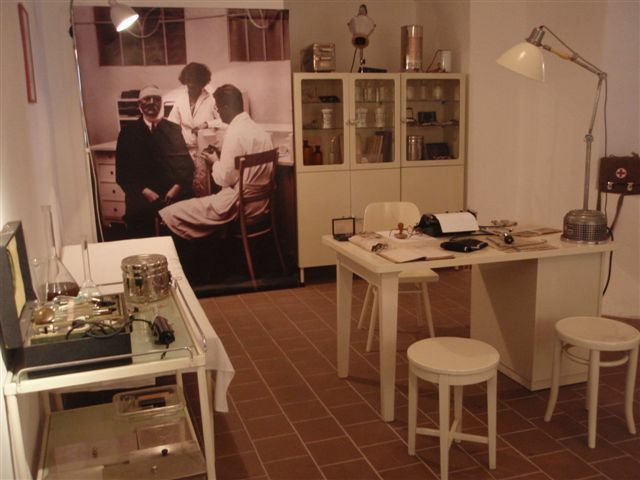 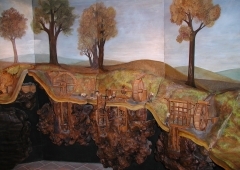 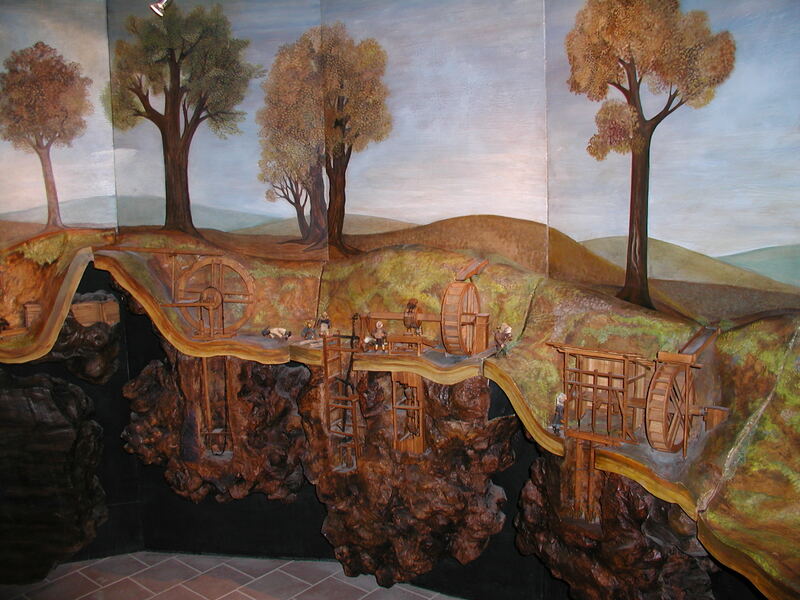 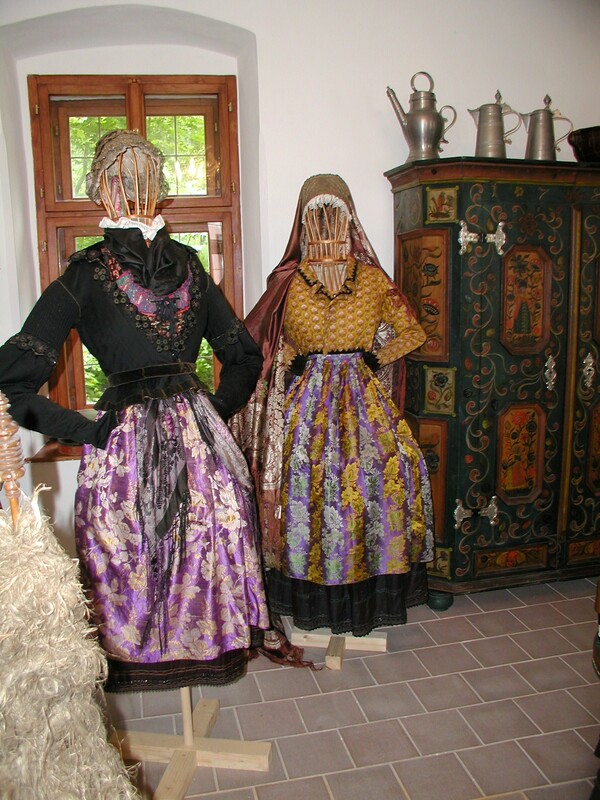 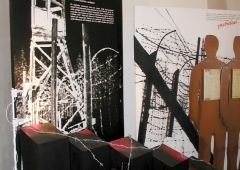 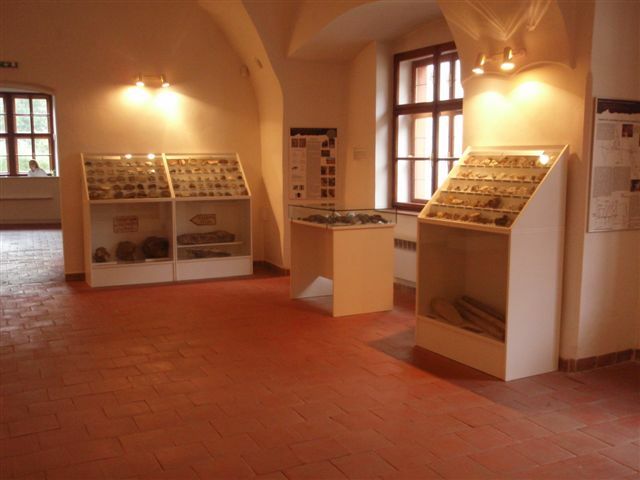 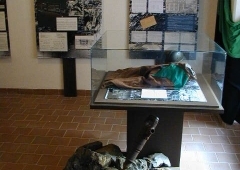 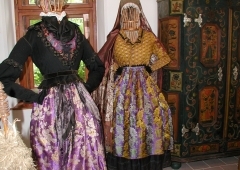 The permanent exhibition is focused on the history of Jáchymov town. 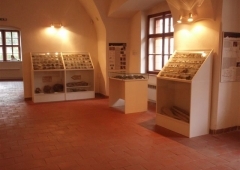 You can find here the collection of local minerals and exhibition of silver mining with mobile model of mining operations. 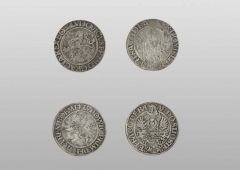 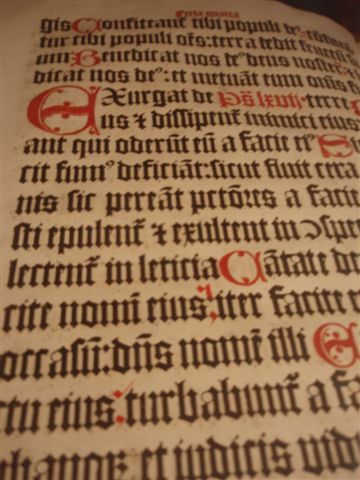 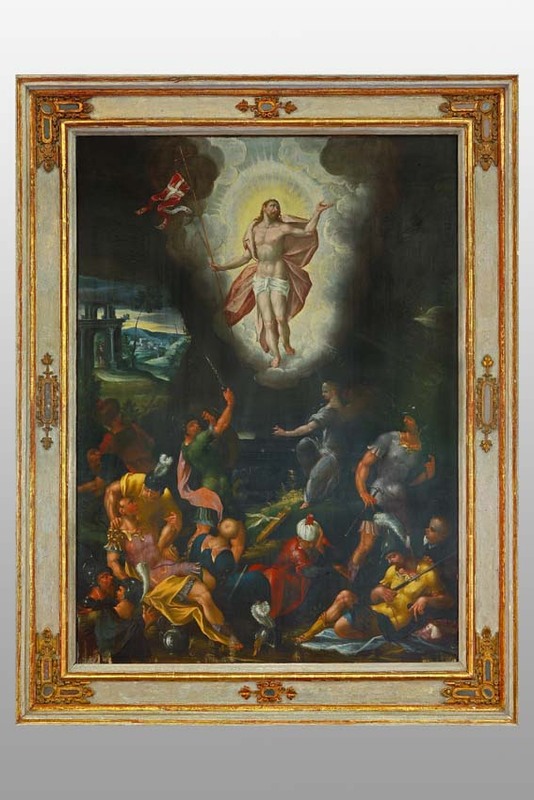 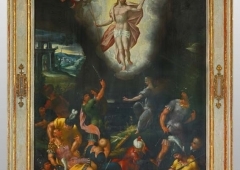 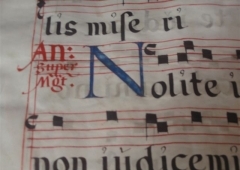 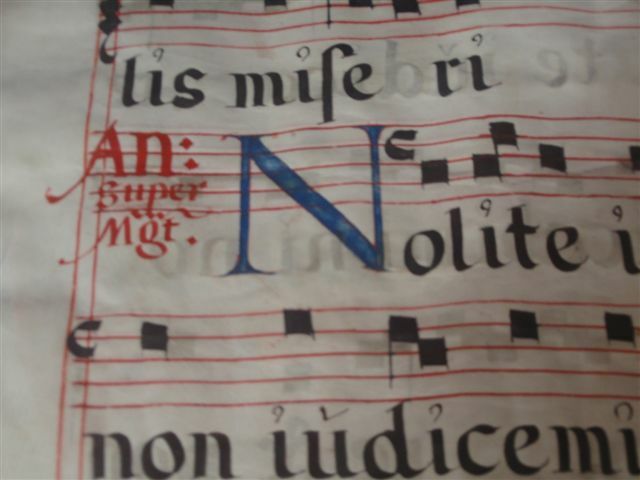 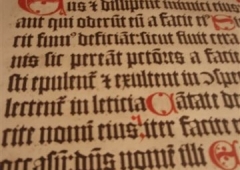 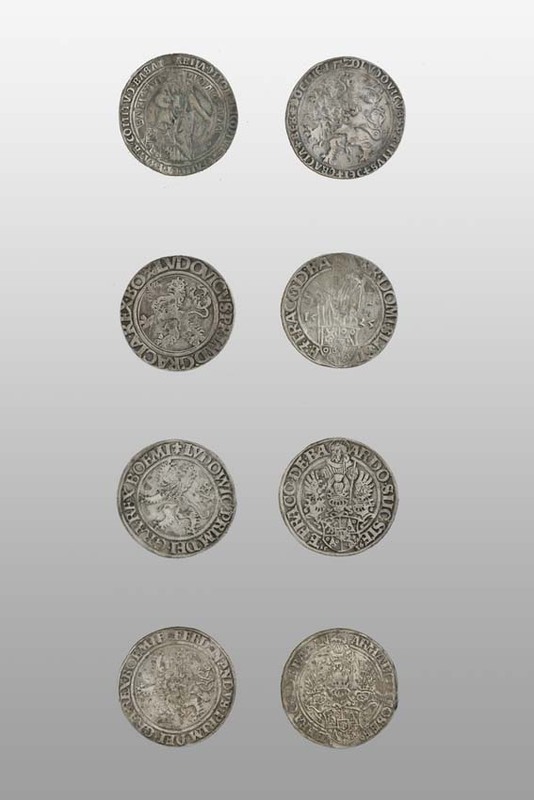 The age of the greatest prosperity of Jáchymov coinage and Renaissance culture represent Latin school library from 16th century, works of the scientist Georgius Agricola, pastor Johann Mathesius and music composer Nicolaus Hermann, epitaph pictures, etc. 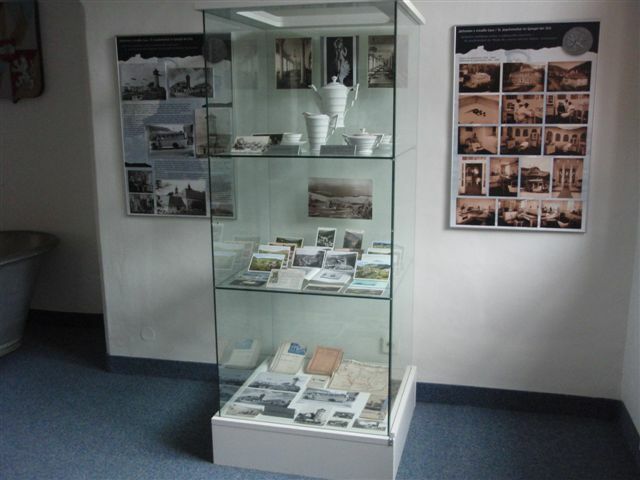 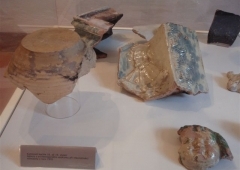 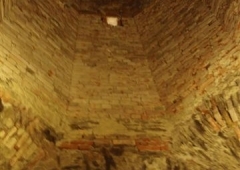 You can also find information about local industry and prosperity of the town in the era of radon spa and exhibition of the office of spa doctor. 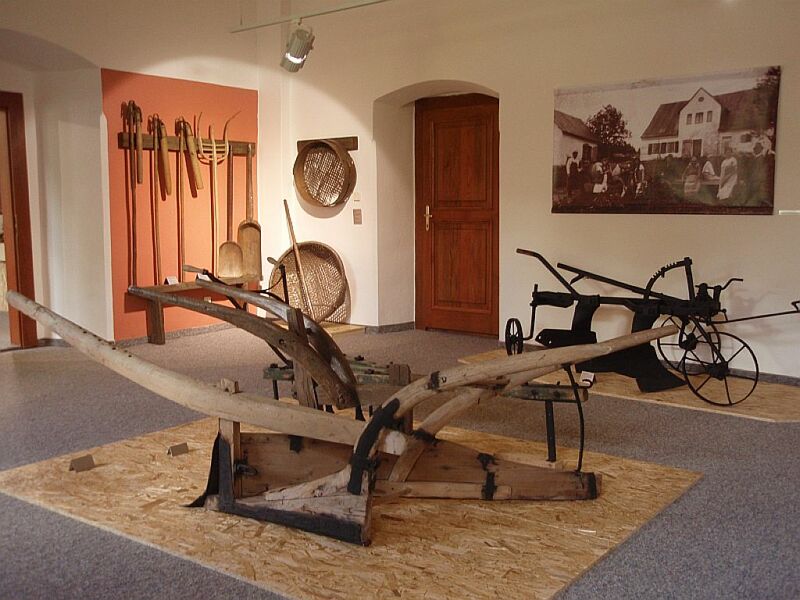 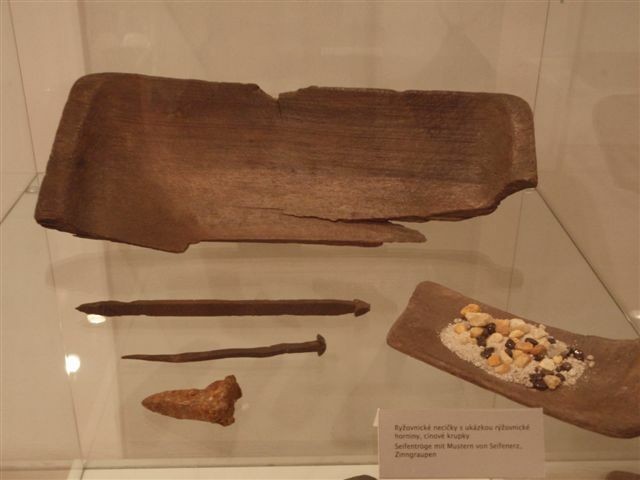 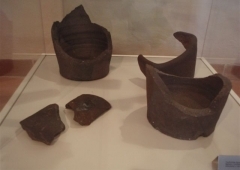 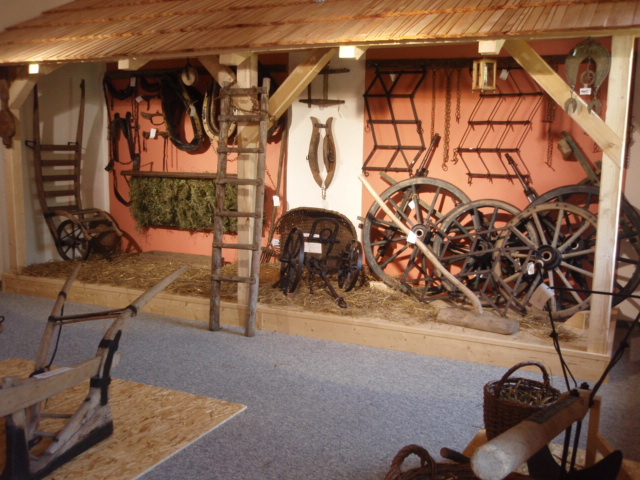 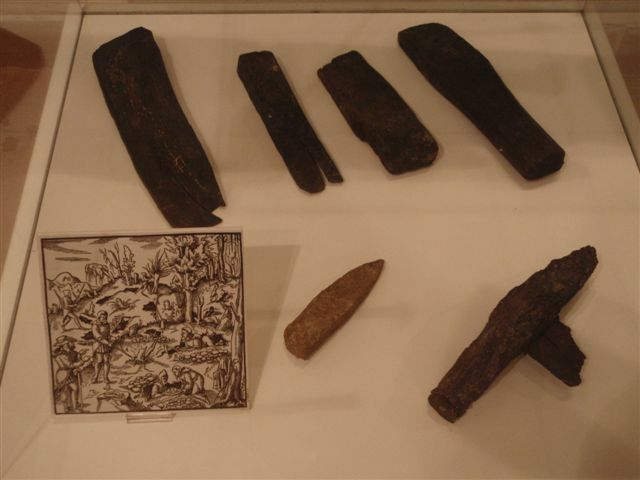 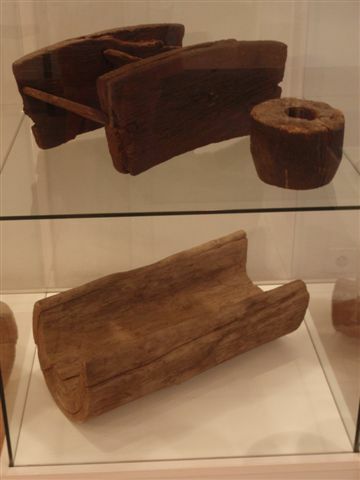 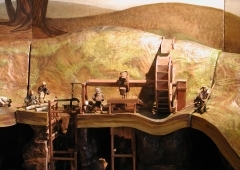 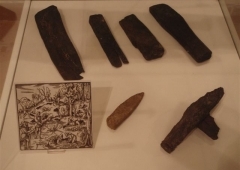 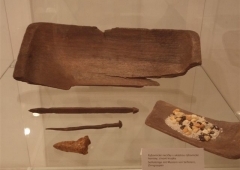 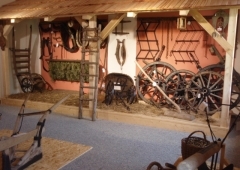 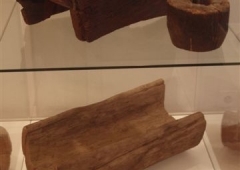 The ethnographic exhibition shows how difficult the life in hard climatic conditions of the Ore Mountains was. 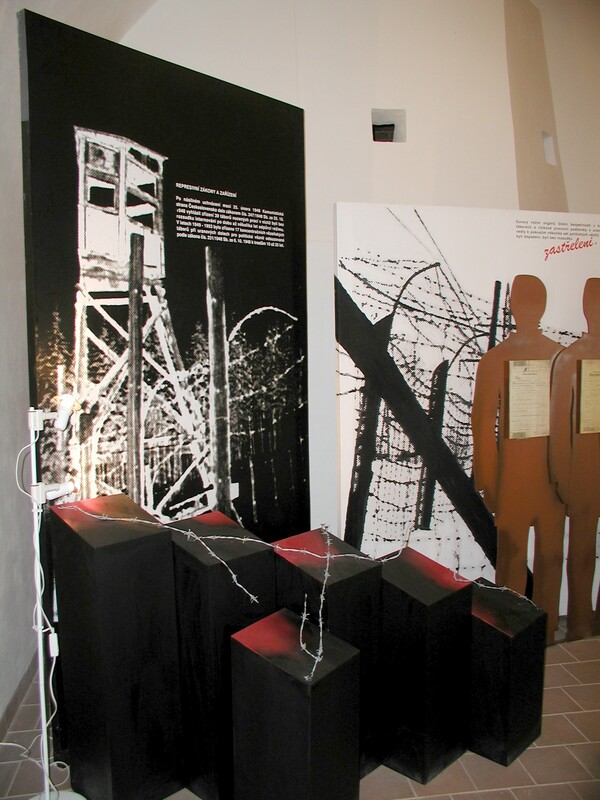 You can see also the exhibition documenting political prisoners in work camps by Jáchymov uranium mines after 1950. 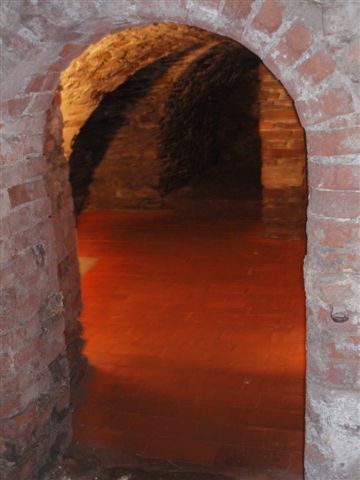 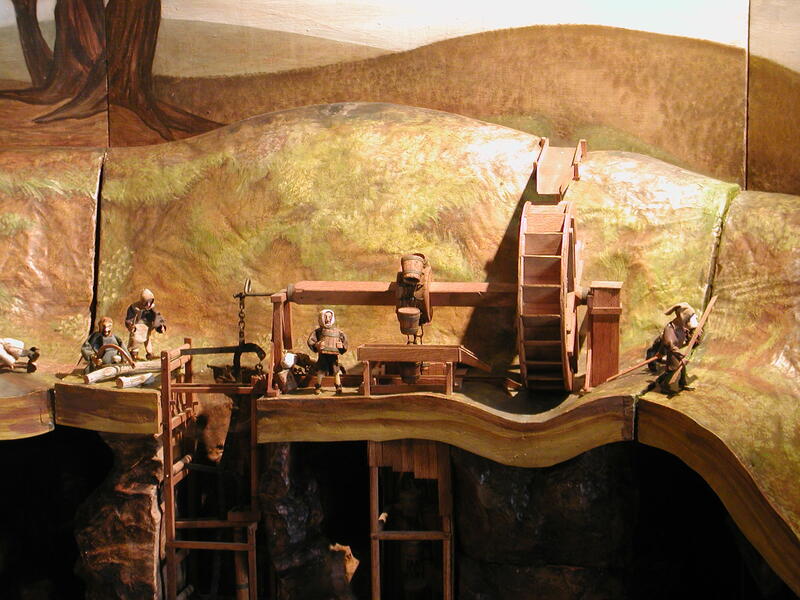 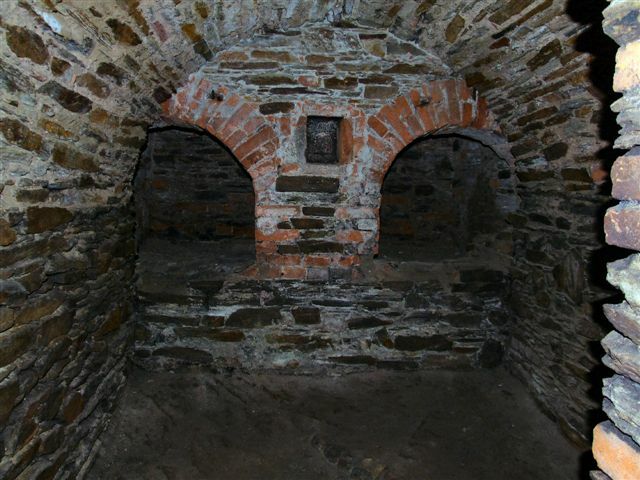 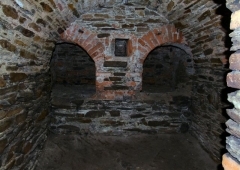 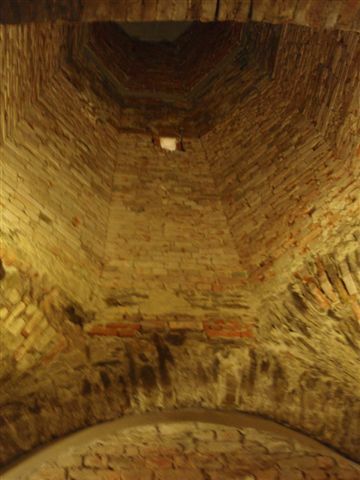 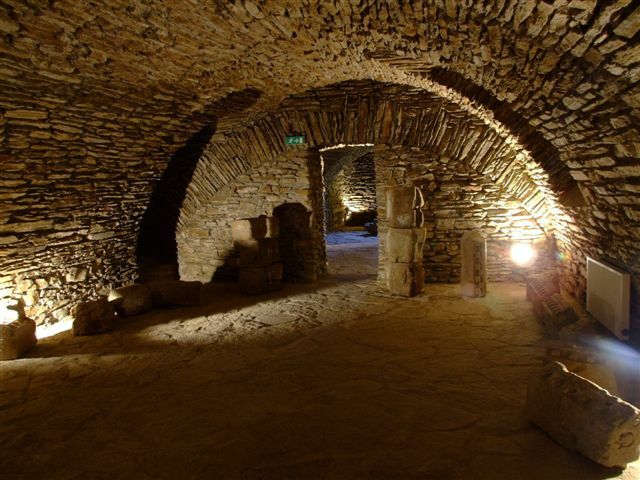 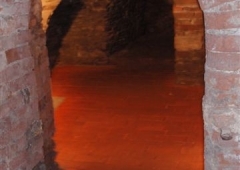 Part of the sight-seeing tour comes through the large underground where the lapidary is situated. 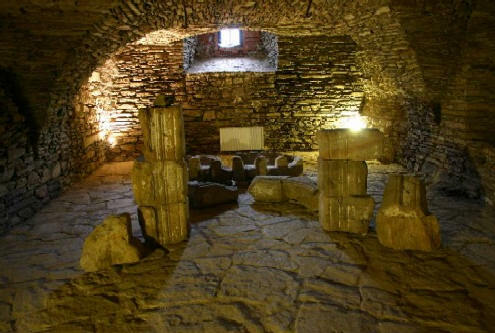 Fragments of portals and jamb which are placed there came mostly from the former house of the head of the Mint. Guided tours in German are available for the groups of minimum 10 visitors.